Plano is the most populous city in Collins County. In the last 2010 census, it had over 269,776 people living and thriving in the bustling city. The rapid development of the city convinced Forbes magazine that itis one of the “Safest Cities” in the United States. 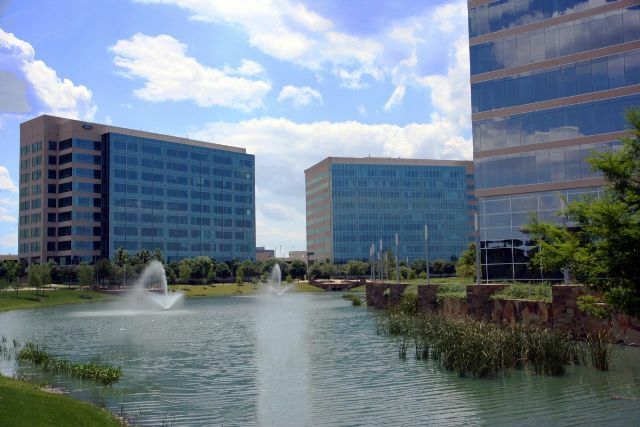 There are over 99,131 households in Plano. Each one goes through its cycle of dry summers and completely freezing winters due to its humid subtropical climate. Properties are at the mercy of reduced lifespan and durability because of the ever-changing weather. StormPros is the go-to company of homes across Frisco, McKinney, Garland, Dallas, and surrounding areas of Texas. 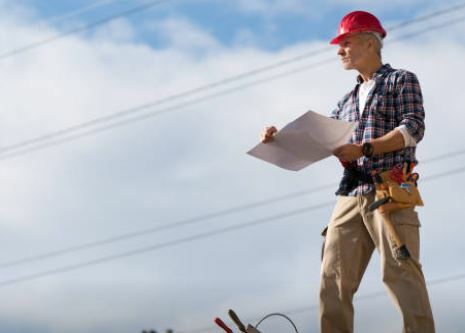 With our years of experience, highly-skilled teams, and state-of-the-line materials, we are confident in delivering only the best Plano TX roofing services for your property. StormPros handles every project as if we were to provide roofing repairs, replacement, or installation services for a family friend. We take pride in our work and we leave no stone unturned during roof inspections, in-project procedures, and post-project stress tests. Our team will conduct moisture, leak, and mold tests. Once accomplished, we will show you the test results and provide recommendations on the best course of action to improve the lifespan and durability of your roof. In the decades we have worked on the roofs of homes in Texas, we find the following manufacturers delivering only the best, long-lasting materials for our long term-focused solutions. GAF: In pursuit of aesthetically-enhacing yet long-lasting asphalt shingles, we find GAF’s products always a great and cost-effective choice for shingle roofing. TKO: Another primary choice for shingles, TKO is our favored manufacturer when it comes to beautiful yet long-lasting low-slope roofing. Gerard: We only use the best, reinforced metal roof systems, which led us to finding the manufactured products of Gerard a great investment for any homeowner. Our teams have undergone training and have in-field experience for decades. 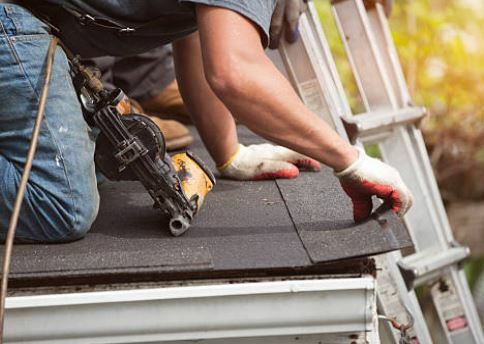 We understand the essential roofing needs of every home. We also help homeowners with their insurance claims. All our roofing projects have a five-year warranty separate from the lifetime warranty material manufacturers provide. At StormPros, we only recommend additions and fortifications so your roofing will have a longer lifespan and guaranteed durability.